- 2 Broke Girls (4x19/s04e19) [+] [+] [+] [CBS]. - NCIS [Los Angeles] (6x21/s06e21) [+] [+] [+] [CBS]. - Scorpion (1x22/s01e22) [+] [+] [+] [CBS]. - Mike & Molly (5x18/s05e18) [+] [+] [+] [+] [+] [CBS]. - Dancing with the Stars [US] (20x06/s20e06) [abc]. - Castle  (7x20/s07e20) [+] [+] [+] [abc]. - The Following (3x08/s03e08) [+] [+] [+] [+] [FOX]. - The Night Shift (2x09/s02e09) [+] [+] [+] [NBC]. - The Voice (8x18/s08e18) [+] [NBC]. - Jane The Virgin (1x19/s01e19) [+] [+] [The CW]. - The Originals (2x19/s02e19) [+] [+] [The CW]. - Turn (2x03/s02e03) [+] [+] [amc]. - The Returned [US] (1x07/s01e07) [+] [+] [+] [A&E]. - Bates Motel (3x07/s03e07) [+] [+] [+] [A&E]. - Cutthroat Kitchen (7x10/s07e10), Evilicious: Canoe Jack City [food network]. - All-Star Academy (1x08/s01e08) [+] [food network]. - Blood Sweat and Heels (2x04/s02e04) [+] [Bravo]. - Long Island Medium (7x11/s07e11 y 7x12/s07e12) [+] [+] [TLC]. - Who Do You Think You Are? [US] (6x07/s06e07) [+] [+] [TLC]. - The Raft (1x03/s01e03) [+] [+] [National Geographic Channel]. - The Big Picture With Kal Penn (1x07/s01e07 y 1x08/s01e08) [National Geographic Channel]. - River Monsters (7x03/s07e03) [+] [+] [+] [Animal Planet]. - 100 Miles from Nowhere (1x03/s01e03) [+] [Animal Planet]. - Ghost Asylum (2x03/s02e03) [+] [+] [Destination America]. - Mountain Monsters (3x07/s03e07) [+] [Destination America]. - Did He Do It? (1x03/s01e03) [+] [Investigation Discovery]. - Scorned: Love Kills (5x07/s05e07) [+] [Investigation Discovery]. - Cowboys And Angels (1x02/s01e02-1x06/s01e06) [BBC One]. - Channel Patrol (2x01/s02e01) [+] [BBC One]. 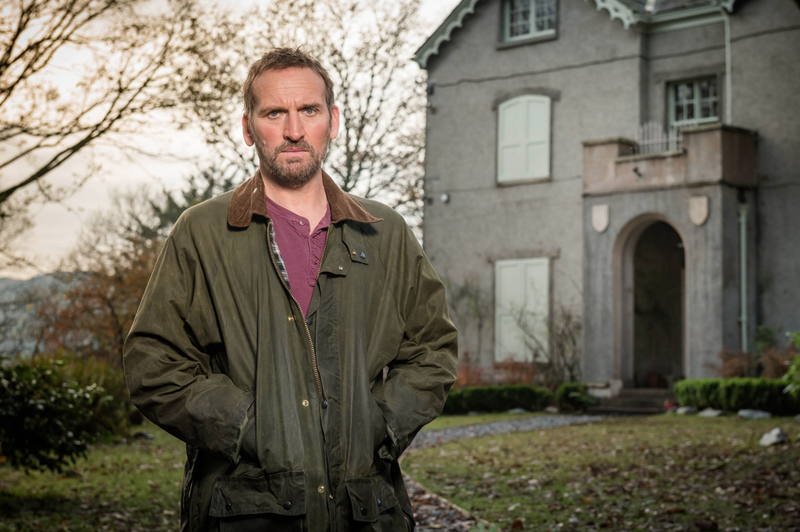 - Safe House (1x01/s01e01) [+] [+] [itv]. - Celebrity Juice (13x05/s13e05) [itv2]. - Travel Man 48 Hours In... (1x04/s01e04) [+] [Channel 4]. - For The Love Of Cars (2x01/s02e01) [+] [Channel 4]. - The Gadget Show (23x08/s23e08) [+] [+] [+] [Channel 5]. - Remedy (2x05/s02e05) [+] [+] [Global]. - Code 1 (3x01/s03e01) [+] .